Why should you consider downsizing when you retire? Retirement often gives people a new lease of life and the chance to spend time doing things they’ve always wanted to such as travelling, hobbies and seeing more of their family. A big family home can be a burden for upkeep and financially. How can we cut down on sugar? Easter Sunday is just around the corner and many of us may be tempted to over indulge on chocolate. Enjoying the odd Easter egg may not do you any harm, but with sugar currently public health enemy number one we should all be cutting back. Increasing numbers of the over 60s are downsizing and renting. 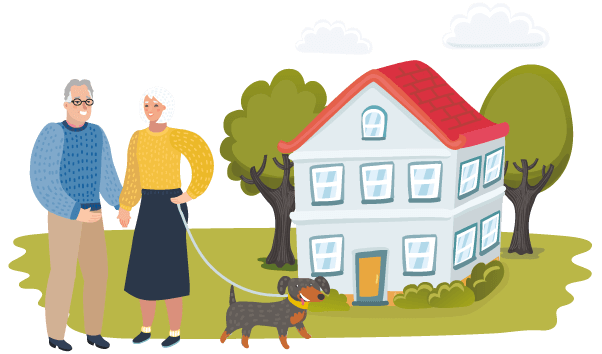 The Centre for Ageing Better (CfAB) predicts about a third of people over 60 could be living in private rented accommodation by 2040. Exercise is a vital part of staying healthy as we get older, alongside eating a healthy diet and socialising with family and friends. Researchers at the University of Birmingham and King’s College London[i] found that staying active keeps the body young and healthy. What do I do now that I have retired? Why should You Keep Your Mind Active During Retirement?